No extras, no 3D, no point? Avatar on Blu-ray. Will you be buying? 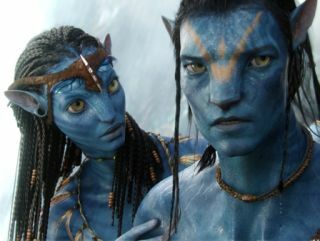 Today marks the biggest day ever in the UK home entertainment calendar, as it sees the launch of Avatar on Blu-ray.